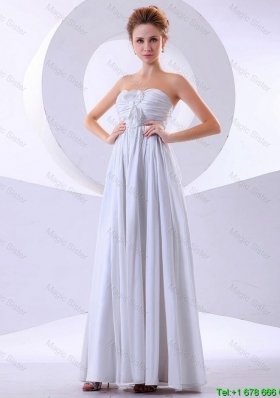 Welcome to TopDresses100's Prom Dresses 2015 Section! If you're graduating in 2015, kudos on being on completing a phase in life many before you have not reached or completed. 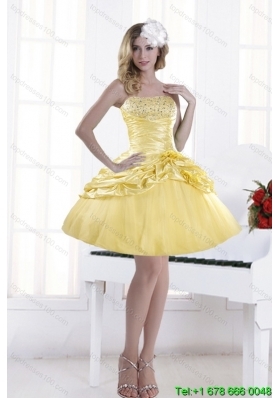 However, before you hit the books and prepare for exams, there is one bright spot coming your way: Prom. 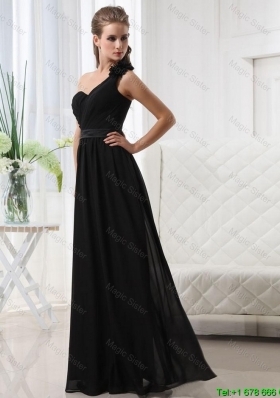 Whether you're into chic and short or long and elegant, our prom dresses 2015 section offers a generous collection of prom dresses of all hemline lengths. 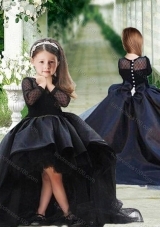 We also offer you a compromise on both lengths by offering short skirts with flowing tails. That way, you can stun others with your long legs without being too blunt about it. 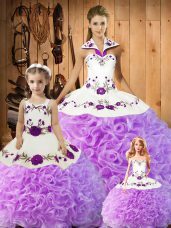 We also offer girls inspired by princess with a large collection of layered ball gowns that are straight, ruffled or flyaway. 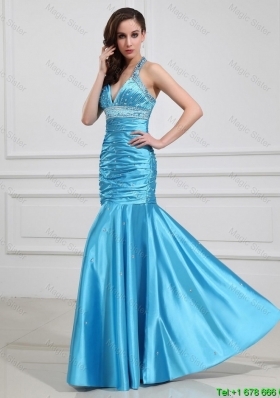 Moving upwards, our prom dresses 2015 and quinceanera dresses 2015 offer you a wide range of bodices, starting from heart-shaped strapless or elegant one-shouldered. 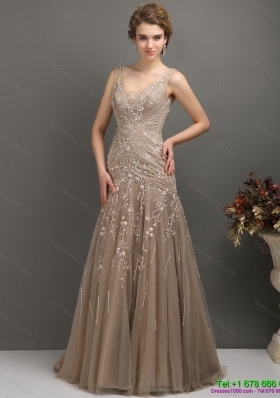 You even get to choose between beaded prom dresses and simple yet exquisite ensembles. 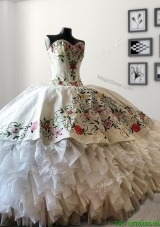 We take pride in offering a wide range of dresses and have full faith that you will find something you like from our collection. 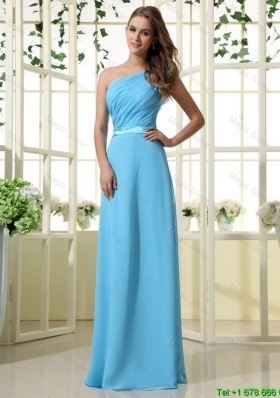 To ensure that the dress of your choice is perfect for you, click on the image and scroll down to see whether it suits your body shape. 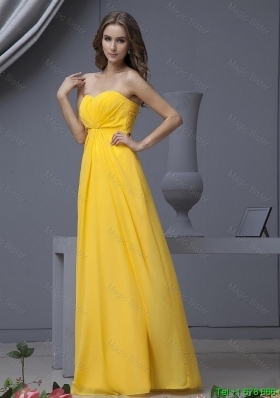 If it does and you really like it, select the color you'd like it in and your size. 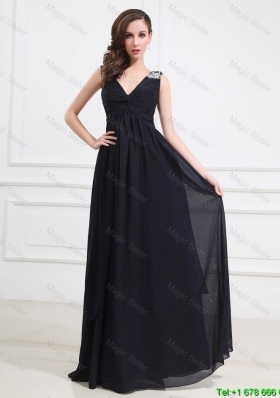 We also offer to customize your prom dress according to special measurements, so order quickly and let our professional tailors get your dress delivered before prom.